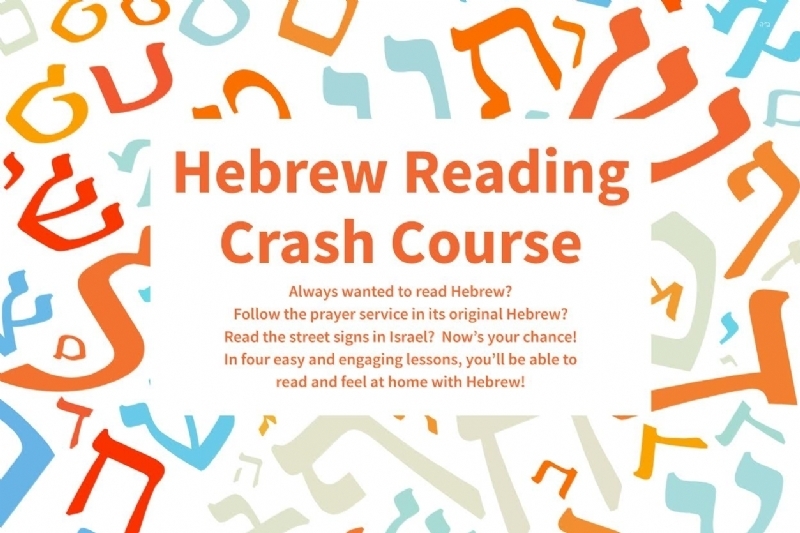 Hebrew Reading Crash Course Level II is designed to improve students’ reading skills and fluency by introducing them to special pronunciation rules and basic Hebrew grammar to help them expand their Hebrew comprehension skills. Students will begin to recognize various parts of verbs and nouns, learn how to dissect words, and identify new words and phrases that will enable them to better understand the prayerbook. Level II uses familiar Hebrew prayers as instructional material.